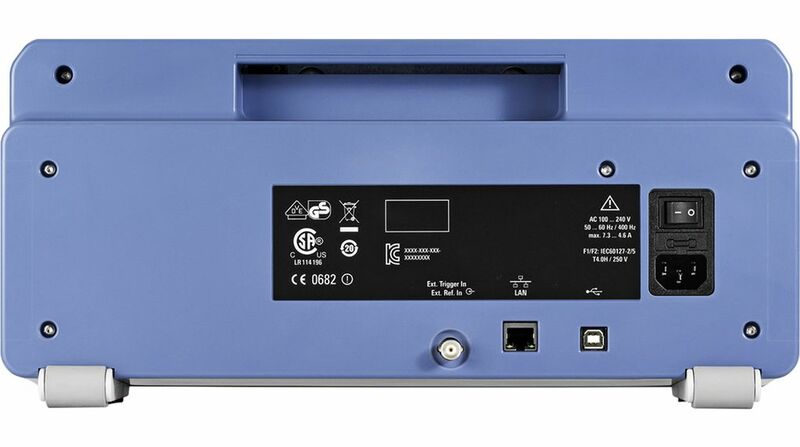 FPC-P3TG (FPC1500 + FPC-B3) nokopēts! 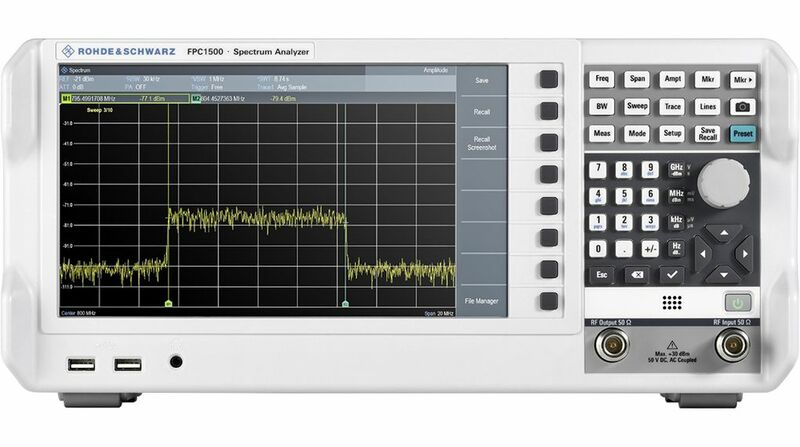 Lūdzu, sniedziet pēc iespējas vairāk informācijas par 301-01-663, Spectrum Analyser 3GHz 50Ohm. 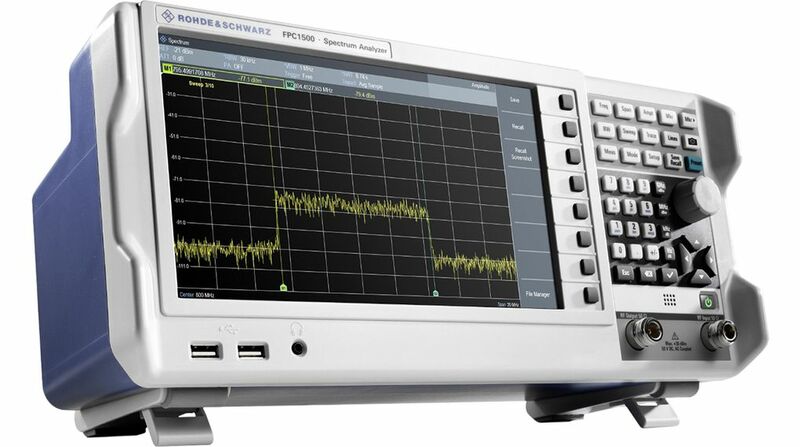 The R&S®FPC1500 base instrument has a frequency range from 5 kHz to 1 Ghz with keycode options to unlock up to 3 GHz and other features. Engineered in Germany, it provides the best dynamic range in its class. In combination with RBW settings down to 1 Hz, it resolves the finest details, which are displayed on the high-resolution 10.1" WHGA display. Wired or wireless remote control options are available free of charge. Šis produkts ir klasificēts kā bīstamā krava, kas var ietekmēt piegādes laiku.